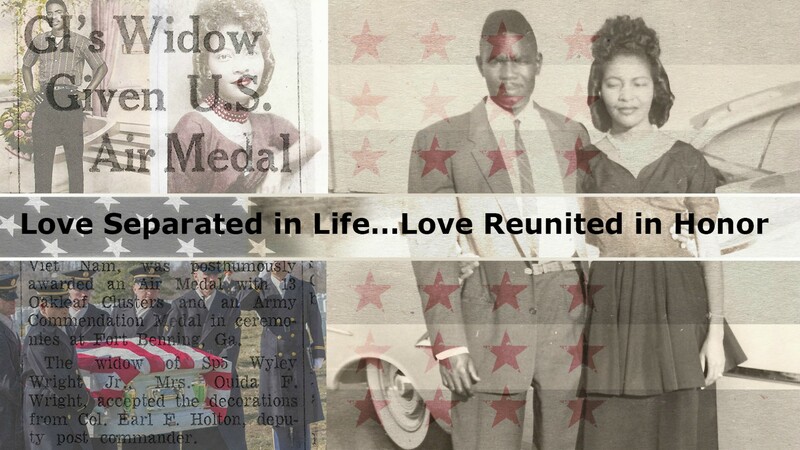 "Love Separated in Life...Love Reunited in Honor" by San Francisco's Jackie Wright and Jack LiVolsi will be screened Saturday, February 2nd at the San Diego Black Film Festival. 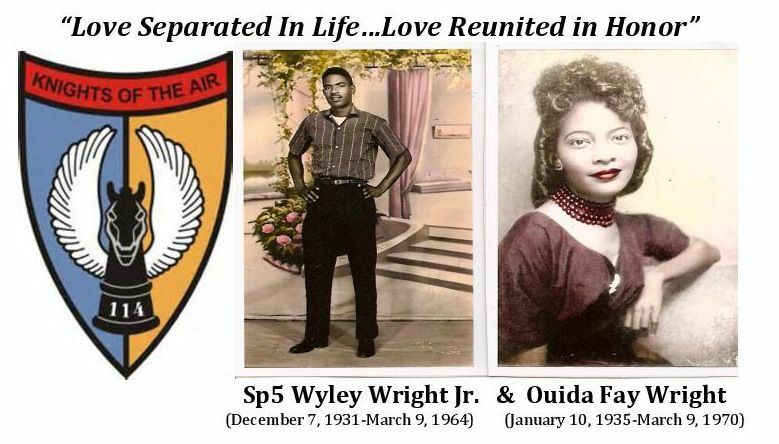 The documentary short highlights the bonds of soldiers that transcend race and time as Sp5 Wyley Wright Jr. is removed from a segregated cemetery to be reburied after 50 years at Arlington National Cemetery with his wife Ouida, who died March 9, 1970, six years after his death March 9, 1964 in Vietnam. Jackie & Phyllis Show Quang Thi Anh Dao Anniversary Gifts her father made. SAN FRANCISCO - Jan. 1, 2019 - PRLog -- The San Diego Black Film Festival has announced films to be screened during its 17th Anniversary, January 30-February 3, 2019. Among them is "Love Separated in Life…Love Reunited in Honor" written and directed by San Francisco publicist Jackie Wright, founder of Wright Enterprises and Jack LiVolsi, CEO and Founder of San Francisco's Jackson Street Productions. LiVolsi co-directed and edited the short documentary. "Given these days of racial derision that we are facing again in our country, festivals like the San Diego Black Film Festival are very significant since they give balance to the public discourse on race," said Jackie Wright, founder of Wright Enterprises. "Many thanks to Director Karen L. Willis, J.D. and team for providing a platform for films like ours that demonstrate the best in America. 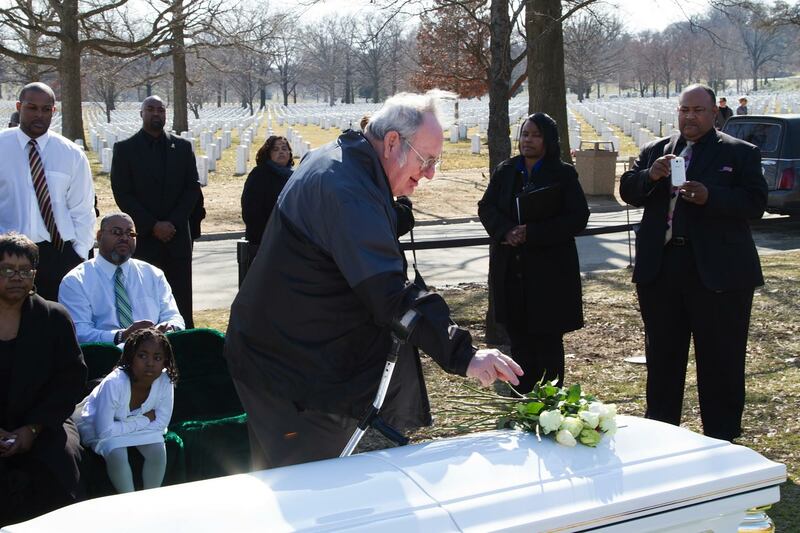 We removed a Fallen Vietnam Hero from a deteriorating segregated cemetery for reburial at Arlington National Cemetery with other military families giving honor at the ceremony." 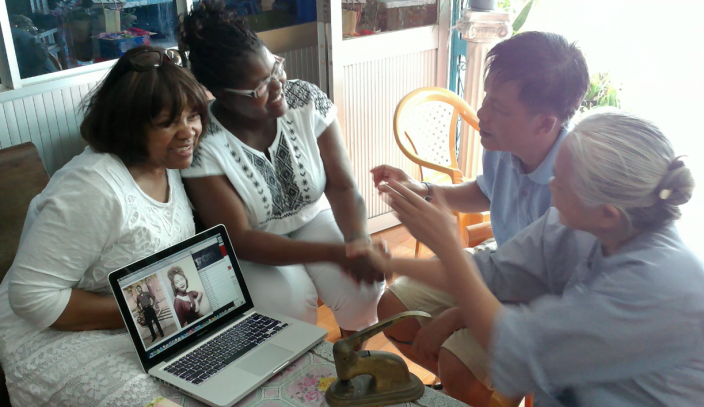 "Love Separated in Life…Love Reunited in Honor" will be screened Saturday, February 2 in the 12:30 p.m. block at the ArcLight Cinemas LaJolla Village in San Diego with films: "Harlem Schools 1970;" "Three Women" and "Asia A." For more details about the film San Diego Black Film Festival visit www.sdbff.com. 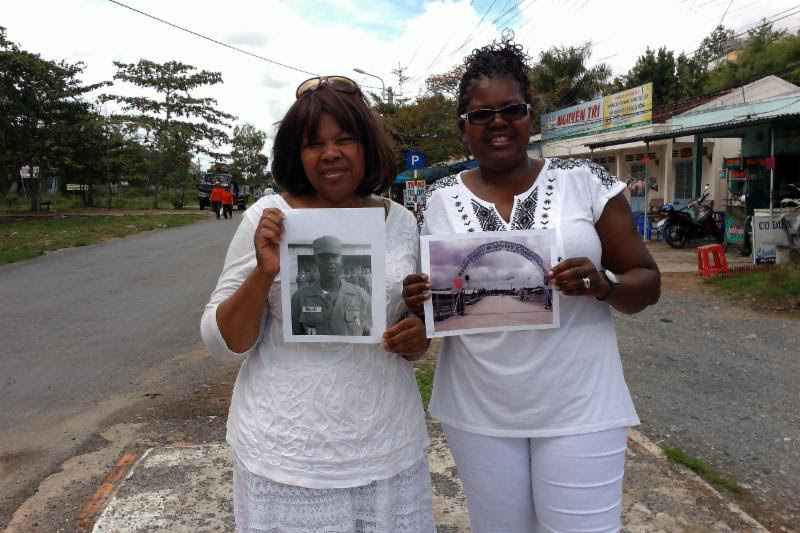 Background on "Love Separated in Life…Love Reunited in Honor"
The Internet allowed the Wright Family to find out the circumstances of the March 9, 1964 death of Sp5 Wyley Wright Jr., whose last mission two weeks before returning home was as an honor guard for Secretary of Defense Robert S. McNamara of San Francisco, who was viewing the troops. Related to the film, "Love Separated in Life…Love Reunited in Honor" is an e-book released May 2018 by Jackie Wright via smashwords.com. "Dead Men Tell No Tales; But their Children Do" can be found at https://www.smashwords.com/books/view/834396. For more information about future screenings and screening opportunities for organizations, contact Jackie Wright at loveseparatedlovereunited@gmail.com or 415 525 0410.